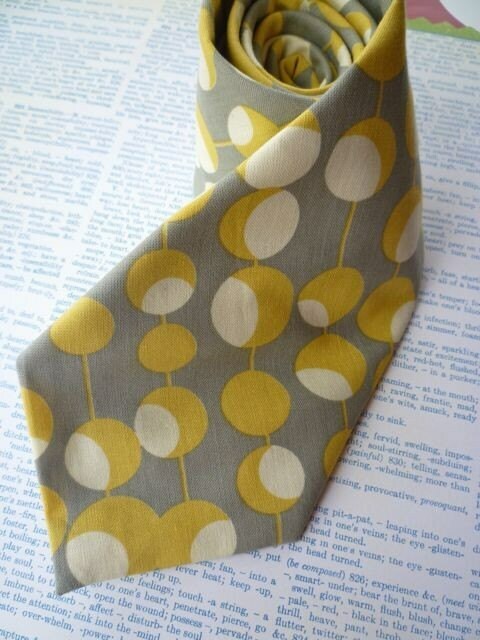 Gorgeous martini dot pattern in rich grays and yellows. 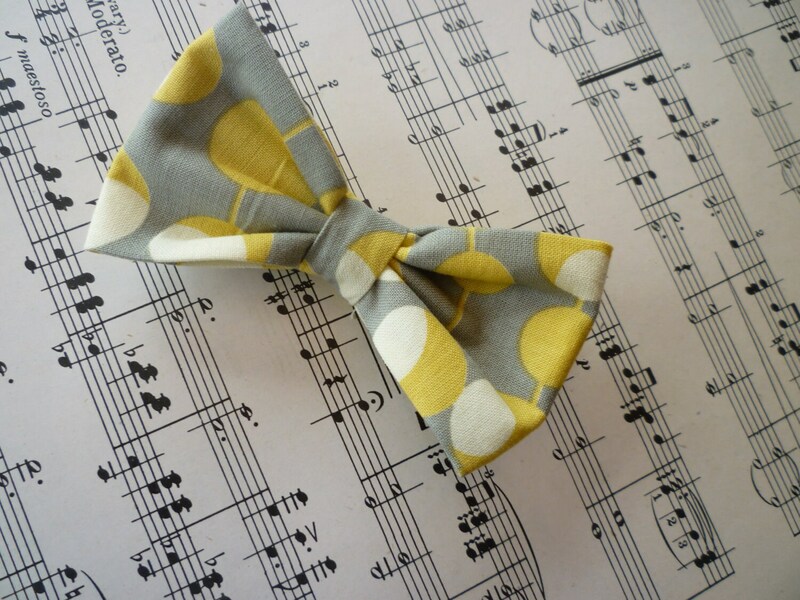 This eye catching tie is perfect for a wedding or any occasion! Striking and unique tie. Handmade of 100% top quality designer cotton. 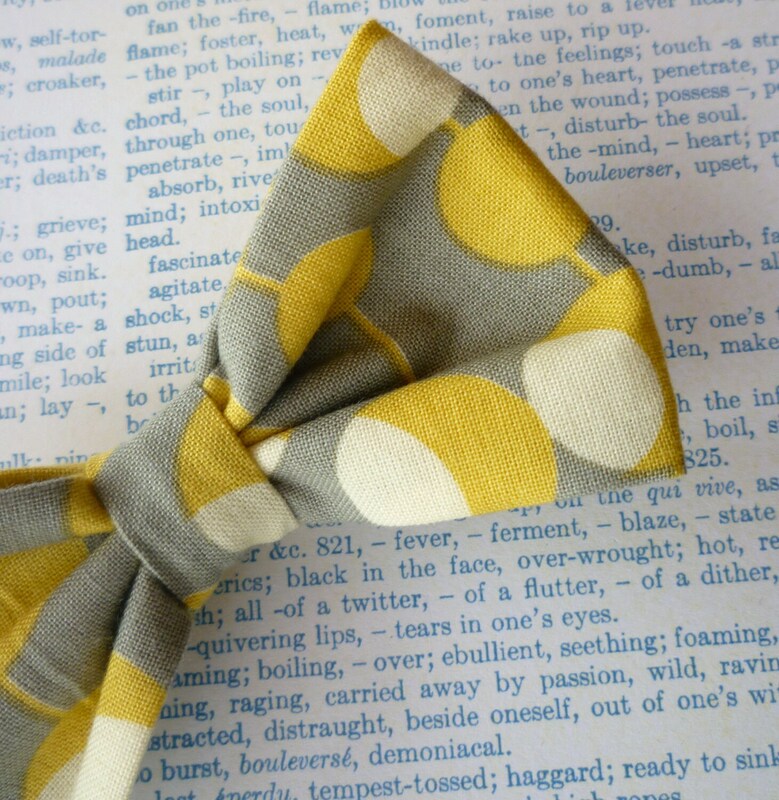 Also available as a custom fit self tying bow tie and a boy's clip on bow tie. I can make ties for the whole wedding party. If you don't see exactly what you want, send me a message and I can help you find the perfect ties.